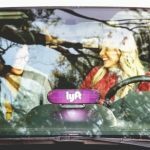 After working with partners for over a year, ride-sharing app Lyft has announced it will create its own autonomous division, which will focus on all the self-driving parts apart from car manufacturing. The company will double the size of its workforce to build the hardware, software, and services. 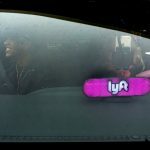 Once at the stage of deployment, Lyft will start to integrate self-driving cars into its taxi fleet. 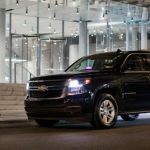 It did not say if it would move to a fully automated system once it achieved Level 5 autonomy. 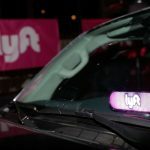 For the past two years, Lyft has made impressive partnerships that put it in stark contrast to Uber, which started its own autonomous division by poaching talent from Carnegie Mellon University. 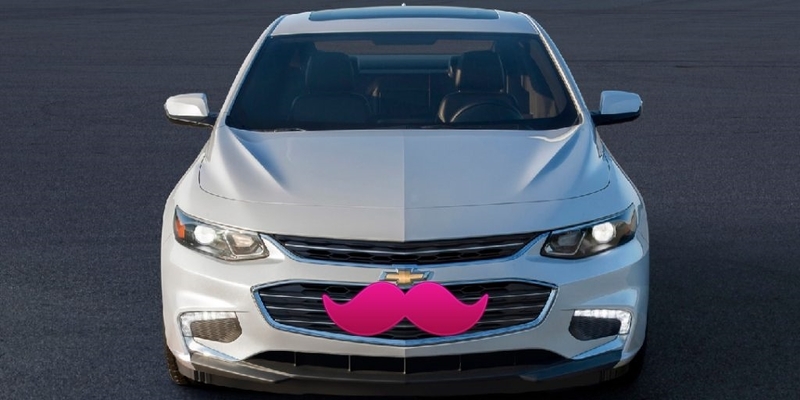 It started collaborating with General Motors — which supposedly tried to acquire the app — followed by nuTonomy and Alphabet subsidiary Waymo. 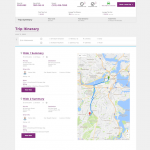 The company has said it will have an ‘open’ platform, although it did not provide further details. 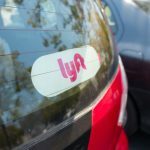 Uber’s recent issues, including the Waymo lawsuit and collapse of its reputation, have allowed Lyft to maintain a strong second position in the U.S. market. 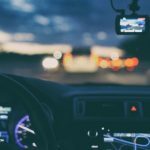 While it is only valued at a sixth of Uber, the introduction of a large autonomous division and continued growth in the U.S. market will keep it going for a few more years, avoiding a lot of the public pressure Uber faces. 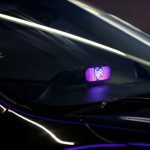 The post Lyft launches autonomous division to build own self-driving tech appeared first on ReadWrite.